Amidst all the good news surrounding Rangers right now, we do have to spare a thought for Graham Dorrans. Recent reports have confirmed the worst case scenario for the former Scotland international, and it has been revealed by club insiders that his London knee scan indicated his absence from football till next year at the earliest. Despite the fact his performances were never stand out, with the context of that being just how well all players in midfield are presently delivering, nevertheless we can’t help feeling Graham Dorrans would have benefited hugely from Steven Gerrard as Ryan Jack has, and would be have been a great fit for the currently vacant ‘Iniesta’ position. The creative force at the apex of a three man midfield with the vision, experience and intelligence to playmake behind the front line. It had been posited that Dorrans was being earmarked for that role, but with this catastrophic injury blow, Rangers have two weeks to find someone else who can provide the spark. Many might point at Josh Windass, but he wanted the 9 role, and as an attacking midfielder lacked team ethos – played more for himself than the players around him and certainly wasn’t creative or intelligent enough to provide the vision and delivery. So we’re left seeking a decent AM – and Ibrox Noise will help scout a few out over the coming days. Would keep Candeias for the RW Position. Id also Send Ejaria Back to Liverpool, Im not Convinced and He doesnt seem to be doing the Business. 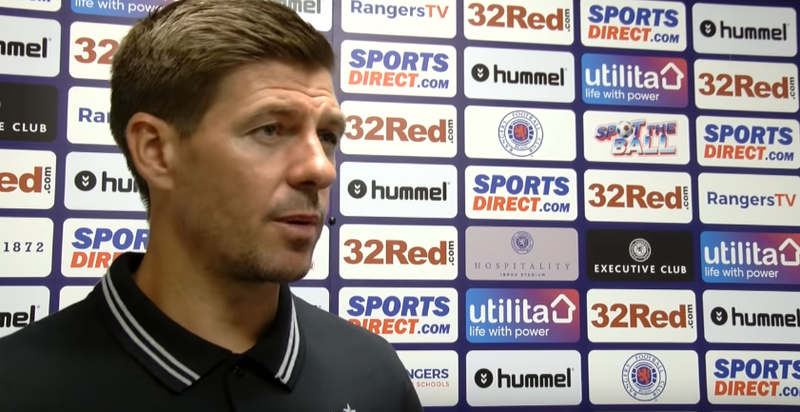 yer oan the money taz, lafferty, maine tae cover morelos and another cb and were there! for me any way. 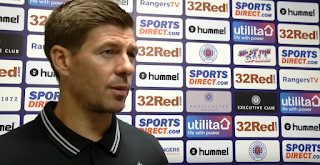 Not Good Enough for Stevie G's Rangers! Could maybe try tavernier there and keep Flanagan at right back? You've not been paying attention for the last 2 years.